Mylol is an app and website for teenagers to meet new friends. 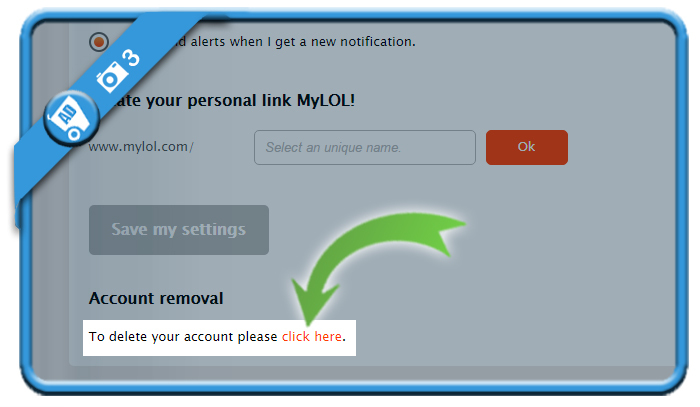 But if you’re a teenager with an account on mylol that you want to delete, you came to the right place. 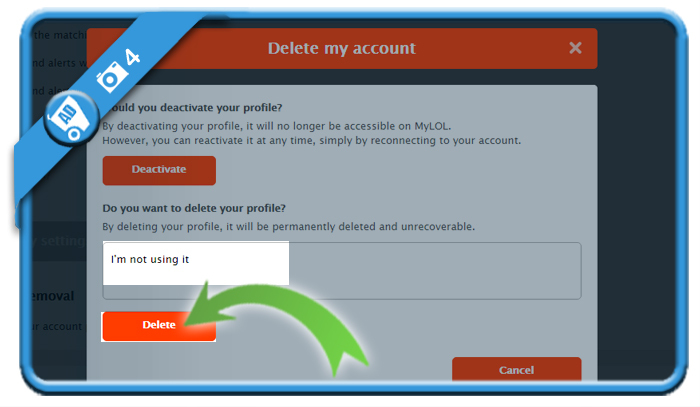 I’m about to explain how you can cancel your profile in the Settings of your account. Where you’ll see: To delete your account, please click here. and click on the Delete button for a permanent removal. Congratulations, you made it! 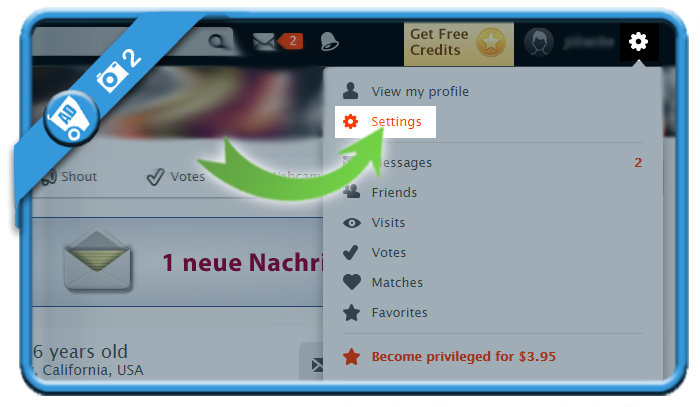 You’ll be redirect to the homepage and your account is gone.